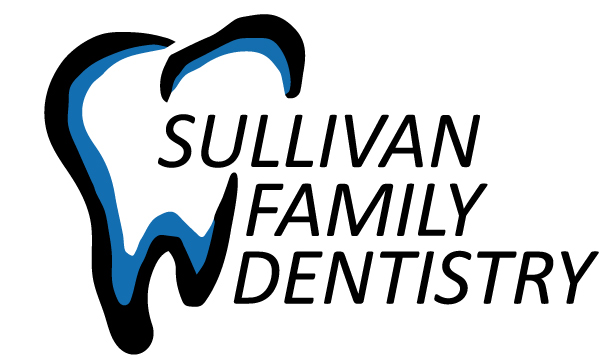 Sullivan Family Dentistry is committed to providing each patient with an exceptional level of care and attention. 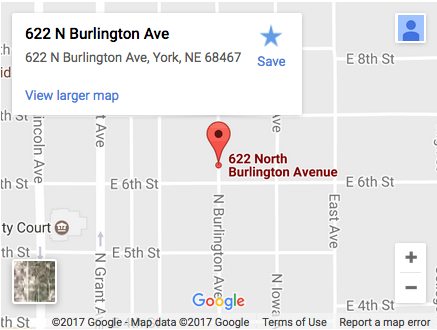 At Sullivan Family Dentistry, we are proud to be located in Lincoln and York, providing outstanding dental treatment to patients in all locations. Our dedicated staff works together as a team to provide high-quality comprehensive dental care. Our compassionate and understanding doctors take pride in paying close attention to each patient’s needs. Your smile is the first thing most people notice about you! But the dentist office may not be your favorite place to be. That’s why we’ve made it our aim to provide you and your family with the best dental care possible in a compassionate, comfortable, and caring environment. 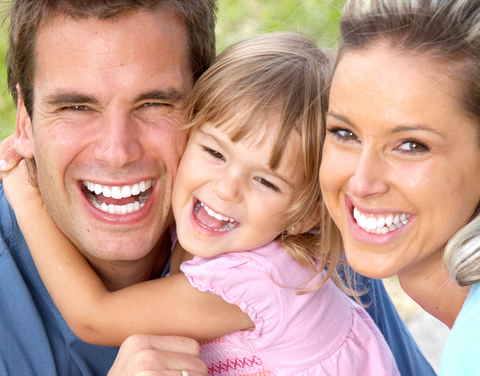 We strive to treat all of our patients as individuals, listening to your questions and working together to help you choose the dental options that best suit your needs and your budget. Most people function best with their natural teeth and want to keep them all their lives. With proper and regular preventative care, this goal is definitely attainable. We don’t want to just “fix” your teeth. We hope to work with you in a proactive way to keep your teeth healthy and to avoid a need for restoration. 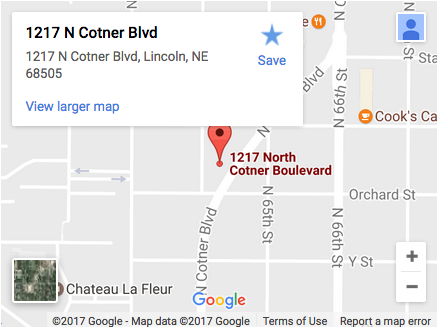 We are also here to help you learn all the techniques that will insure the continued health and longevity of your teeth and to inform you of any issues affecting your dental or general health. You’ll notice that in our office, you are not rushed in and out because we invest the time it takes to give you excellent professional care so that your smile is one you can proudly reveal.